TV Banter reader Peter Pinchera has requested some information on the Canadian TV classic, The Beachcombers. The Beachercombers, starring Bruno Gerussi, was one of the longest-running and most successful series in Canadian television history. 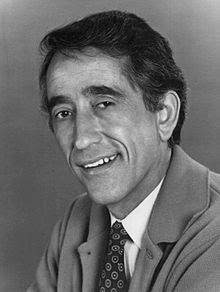 The series aired on the CBC network from 1972 until 1990. It was a family/adventure show about the exploits of Nick Adondas (Gerussi), a licensed beachcomber of Greek heritage. Nick, a bachelor, made his living as a log salvager along the coast of British Columbia. With his trusty little tugboat, The Persephone, he was always prepared to lend assistance to sailors or anyone else in need. He primarily interacted with his young Native partner, Jesse, played by Pat Johns. His nemesis and beachcomber rival was Relic. The devious Relic was portrayed by Robert Clothier. The Beachcombers was set in the beautiful coastal town of Gibsons Landing, B.C. in the southwestern part of the province, near Vancouver. Working out that port, Nick guided his tugboat into the inlets of the Sunshine Coast where he experienced adventure and adversity in the form of storms, wild dogs and long-distance swims. The landmark "Molly's Reach" in Gibson's Landing was a café/ home to many characters on the show. The building was erected in 1926 and originally served as a grocery store. Over the years, it was used for many retail purposes. However, in 1969 CBC-TV leased it for The Beachcombers' "Molly's Reach" set. 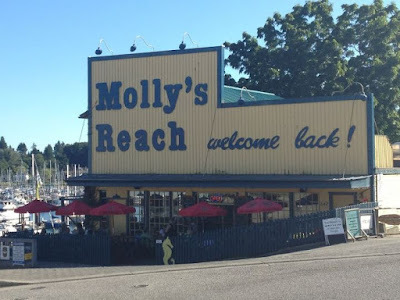 After the cancellation of The Beachcombers in 1990, the structure remained vacant until 1995 when it was converted into an actual restaurant called Molly's Reach. * Bruno Gerussi, who portrayed Nick Adonidas, was born in Medicine Hat. Alberta on May 7, 1928. He died after suffering a heart attack in Vancouver, British Columbia on November 21, 1995. He was 67. * The Beachcombers was cancelled in 1990 as a result of CBC budget cuts and declining viewership due to the show's shifting time slots. * Some movies have been filmed on location at Gibsons, B.C. including Charlie St. Cloud (2010), starring Kim Basinger and Zac Efron, and Needful Things (1993), featuring Max von Sydow and Ed Harris. * In 1988, the title of the series was shortened to Beachcombers. 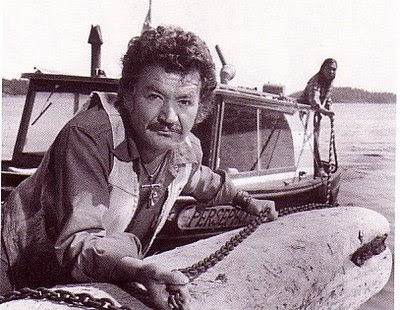 * Although his character on The Beachcombers was of Greek heritage, Bruno Gerussi was actually of Italian background. * According to The Canadian Encyclopedia, Gerussi was a "gifted woodcarver." Comedy was part of almost every episode, and there was often a documentary flavour to the scenes of fishing, logging, beachcombing--work of all kinds. The show also used Canada's multi-cultural diversity. 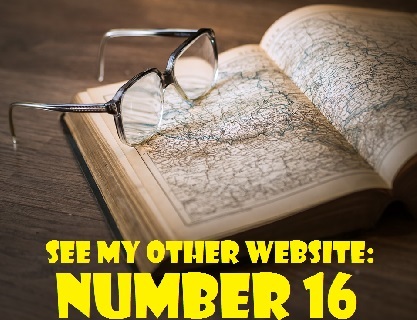 Germans, Italians, Japanese, Dutch, East Indians, Swedes and even a Colonel Blimp from England all provided opportunities for new plot developments.